QMS Lead Auditor, the qualification of the lead auditor (issued by Bureau Veritas, Autumn 2017). Certified Cattle Welfare Quality Auditor . The certificate was awarded in December 2016 with 0,82 excellent reliability score. Master of Agricultural and Forest Sciences, Livestock Breeding, Helsinki University, graduation year 2013. 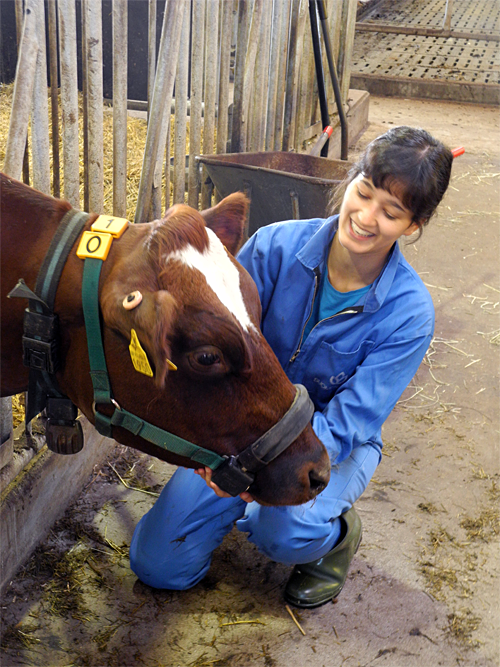 BSc Agricultural Science, Animal Science, University of Aberystwyth, Wales, graduation year 2010. She also studies marketing and consumer behavior at Aalto University's Open University School of Economics. You can contact Mikaela for audit related matters. Postgraduate student at the University of Eastern Finland at the Department of Environmental and Biosciences. 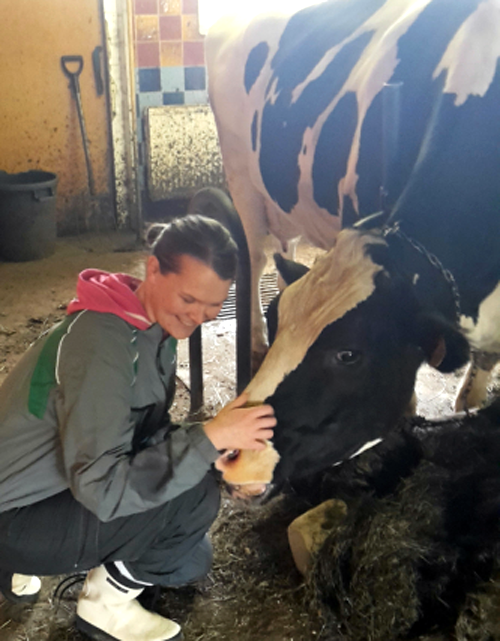 Topic of doctoral thesis: Assessment of dairy cow welfare and its relation to production profitability in Finland. Certified Cattle Welfare Quality Auditor. Training passed in August 2015 and a certificate issued in January 2018. Master's degree, University of Eastern Finland: Master of Philosophy, major in biology, focusing on animal biology, in January 2014. The degree includes the qualification of biology and geography teachers and exchange studies at the Autonomous University of Madrid. Bachelor's degree, University of Eastern Finland: Bachelor of Natural Sciences, Major in Biology, March 2013. University of Eastern Finland. In addition Armenta Benessi employes animal welfare professionals on a part-time basis.